A lot may change for you after college, like getting a new job or promotion that will change your cash flow. It will help to know what’s coming and to BE PREPARED! Planning ahead will help you avoid big mistakes that can threaten your financial stability. Now that you understand what you might make after college and how that translates to a monthly net Income, you should also understand what that means for managing your money. 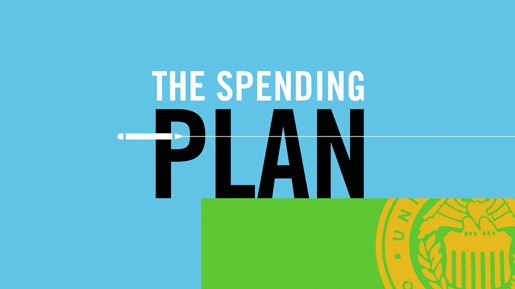 Watch this short video and use the Budgeting Tool to help you establish a monthly budget. You can also reference this cost of living calculator to understand typical costs for where you plan to live.